All of you guys, who own their own keys, must be aware of the fact that either losing or forgetting them inside the respective place can come as a big nightmare. No one, under any case wants to be stuck in such a situation. But, there is only one person who can help you get out of such a situation and that is a locksmith. They are specifically trained in doing so. It does not matter whether the key belongs to your car, safe, locker or house the dreadful feeling prevails in all cases. This article will lay out for some of the most essential services of a mobile locksmith. 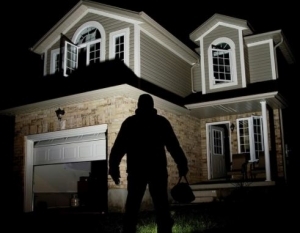 If you have undergone the dreadful experience of a break in, then you can totally share the feeling of how unsafe one feels to live in the same house, but this only happens when you do not install a home security system in your house after it. 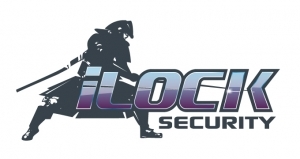 So, make sure that you get all your locks changed as soon as possible and don’t forget to swap out all the infiltrated systems with the help of a mobile locksmith. Now, this has happened to all of us at least once in our lifetime. Just imagine a scenario, where you are getting late for work or an important class, you reach your car and realize that you dot have your keys. You sneak through the glass and can see your keys lying on the car seat. The best person to call at such a time is none other than a mobile locksmith. A mobile locksmith will reach you faster than any other professional since they are always on the go. He/she will render his services to you efficiently by getting your keys out of the car through his skills, without damaging anything. And that is how they help you. What can locksmiths do to help you? How to find a locksmith? What qualities should you look for in a commercial locksmith?